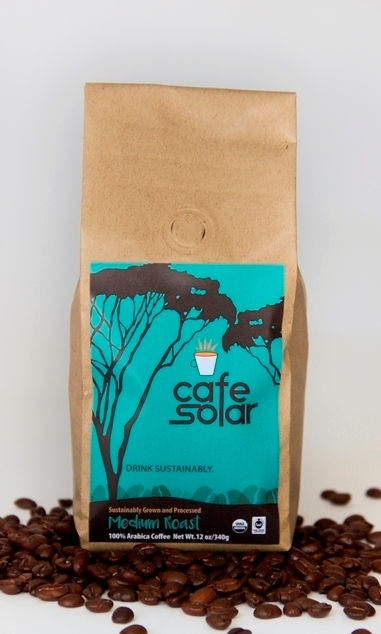 The Cup: Perfectly balanced between full body and pleasing acidity; this coffee is exceptionally smooth. Toasted caramel aromas combined with a sweet syrupy texture contribute to a lasting finish. 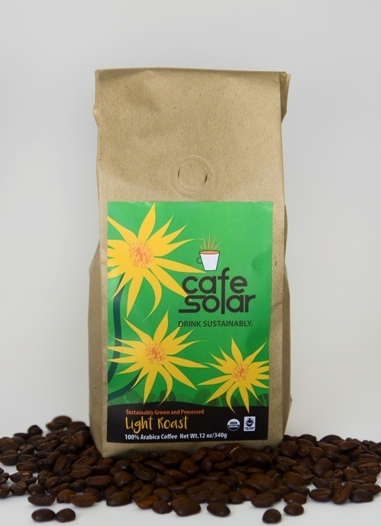 Fair Trade, Certified Organic, Strictly High Grown (SHG), from Cooperative COMISUYL in Subirana, Yoro, Honduras. 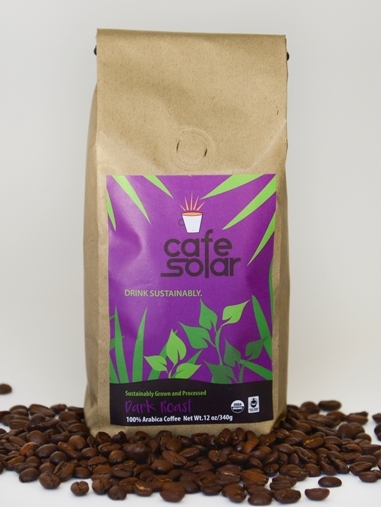 Café Solar® is dried using renewable energy and promotes the adoption of forest-friendly farming in the Yoro Biological Corridor. 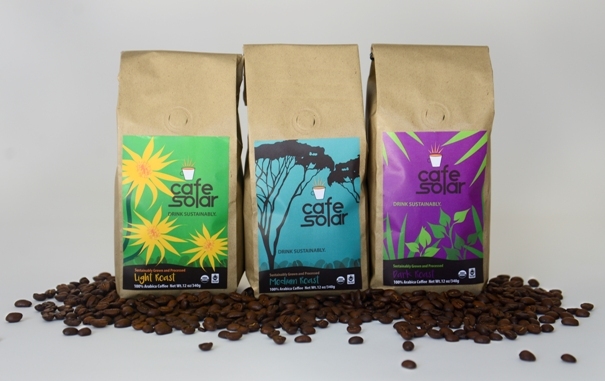 When UMass Lowell friends and family buy Cafe Solar® coffee, the Mesoamerican Development Institute (MDI) will donate to a scholarship program for UMass Lowell Center for Women and Work (CWW) for collaborative research with Cooperative COMISUYL ($1 per 1 lb orders; $2 per 5 lb orders). 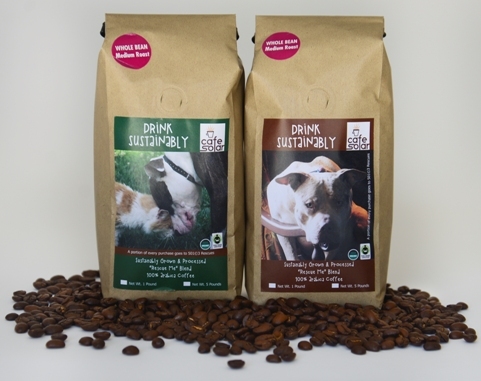 Order with Friends & Save! Mesoamerican Development Institute (MDI) is a nongovernmental organization with offices in Honduras and the University of Massachusetts, Lowell. MDI specializes in technology transfer and market development; we introduce renewable energy innovations for agro-productive industry to reduce costs and restore environments in rural Mesoamerica.